1. 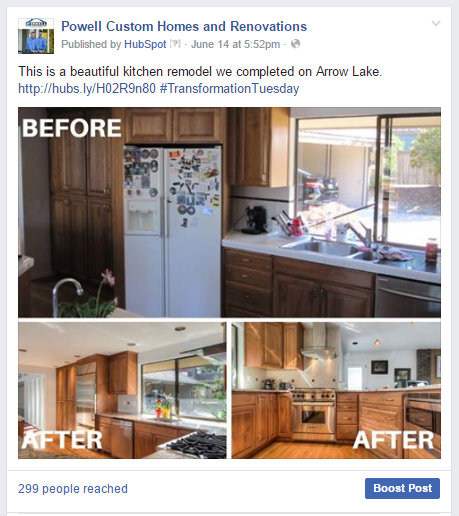 Build Community Pages to Engage Current and Prospective Homebuyers in the Area. While the Facebook algorithm is constantly being refined, the main purpose of the social network won’t change. The most important aspect of Facebook will always be to connect people. One great way you can help connect people to your business is by creating a Community page. Whether you’re building a brand new community of homes or if you have a community that is constantly in flux, Facebook is an excellent way to promote your new homes! By creating a Community page, you can connect new homebuyers in your community with one another. Even more importantly, however, is the ability to connect prospective homebuyers with those currently living in (and loving!) your community. 2. 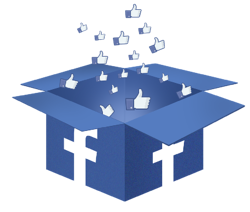 Create Open House Events to Reach Interested Audiences by Harnessing the Power of the Facebook Algorithm. Maybe you don’t have communities to promote when selling new homes that you are building. 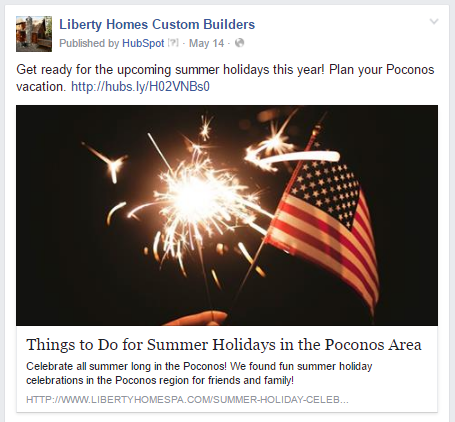 If you are more of a custom homebuilder, promote your upcoming Open Houses with Facebook events. Many people spend their free time searching Facebook for events to add to their calendars. It’s easier now than ever to see what events your friends are subscribed to, what activities other local businesses are hosting, and even related events to those you have previously attended. 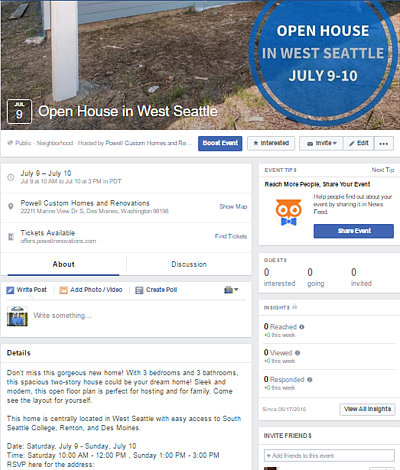 Facebook Events make invitations to and promotions of Open Houses easier than ever before. As people begin to select “interested” or “attending” to these events (or other similar ones), Facebook’s algorithm will continue to suggest related events in the future, including more Open House events that you create! Within the event itself, you can add pictures, the address, and a description of the event. Feel free to divulge pricing, the name and contact information of your Real Estate agent or Sales Associate who will be on site, and anything else you think may help narrow down the right audience to attend! This may be your first contact with many prospective homebuyers in the area, so be sure you spend time on your description! 3. Use Trending Hashtags in Relevant Posts to Ensure Social Savvy and to Generate an Audience. People love feeling a part of something, and utilizing trending hashtags to filter relevant posts that everyone else is using accomplishes just that. People love to “discretely” talk about themselves, and sharing old posts or pictures with trending hashtags is the perfect disguise from them to operate under. But how are trending hashtags useful for homebuilders in their Inbound Marketing strategy? Easy! You can harness both of these social psychology truths for your social media! On Thursdays, find images of a home you completed and use a simple editing application online like Canva to merge an image of a before and after (during construction and post construction). With your newly created image, share on Facebook along with a brief write up on the project. If you have permission, tag the new homeowner in the post – people love recognition, remember? Then add in the hashtag #ThrowbackThursday. On Tuesdays, find an image of a vacant lot before you started building on it. Similarly to the previous post, edit both the before and after into one image using an online editor like Canva. When posting on Facebook, be sure to write a couple sentences about how you were able to build this family’s dreams into a reality and use the relevant hashtag #TransformationTuesday. If the homeowners give approval, be sure to tag them! This increases your audience to include their friends on Facebook as well – and you just never know who may be looking for their dream home to be built next! Social validation is a very real decision factor. People are more likely to make purchasing decisions in favor of a company that a friend or family member who they trust has recommended them. Don’t shy away from using this benefit of social media!